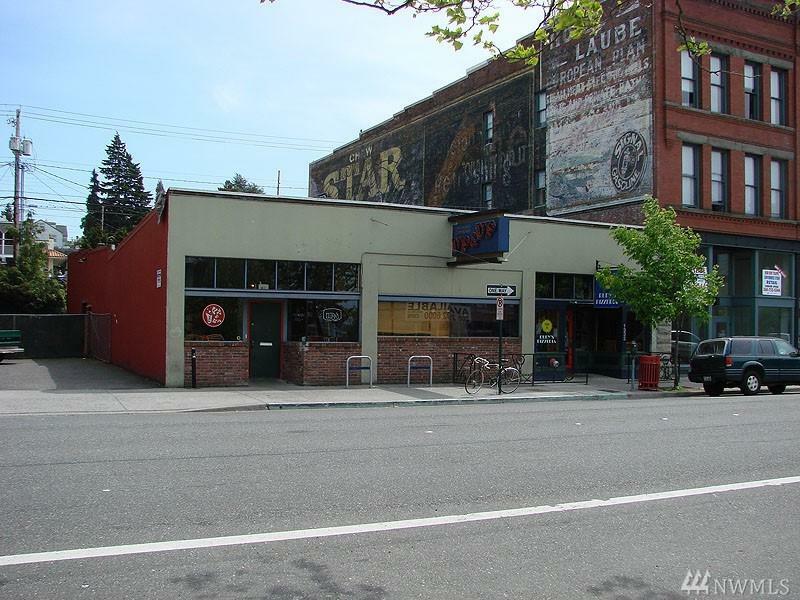 Commercial property in heart of downtown Bellingham. Owner currently operates Bar and Pizza Restaurant. Owner will vacate after sale. Easy access from I-5, Centrally located in downtown Bellingham. Listing Courtesy of Saratoga Commercial R.E..